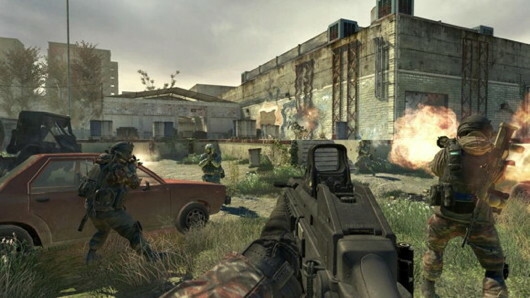 If you haven’t managed to grab the to multiplayer map packs for Modern Warfare 2, this week would definitely be the time with both DLC offerings on sale for half off. Thanks to the Xbox Live Marketplace deal of the week, you can grab The Stimulus Package, and the Resurgence Package for 600 Microsoft Points ($7.50) each. That’s down from 1,200 Microsoft Points ($15). The sale will last until Monday, October 11, 2010.